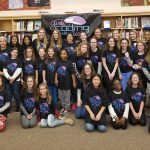 Need online resources for Computer Science/STEM in New Jersey? 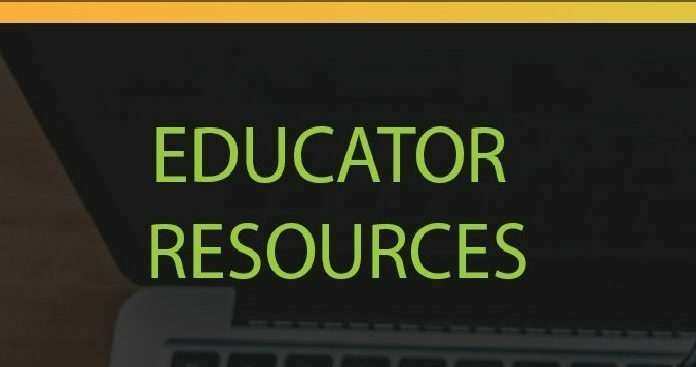 Look through all of the Educator Resources on CS4NJ.org! Looking for Middle/High School Computer Science Professional Development? 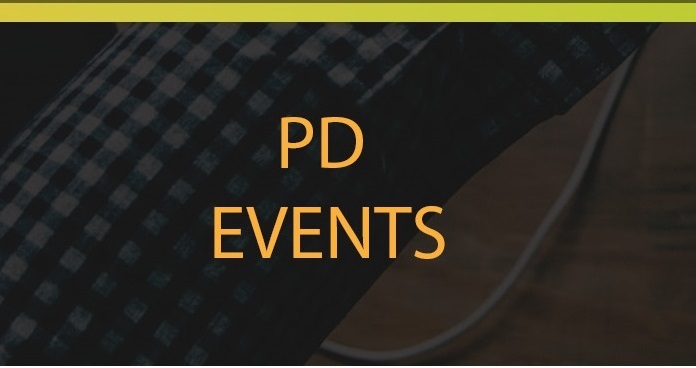 Find all the PD Opportunities here for Summer 2019 and beyond! 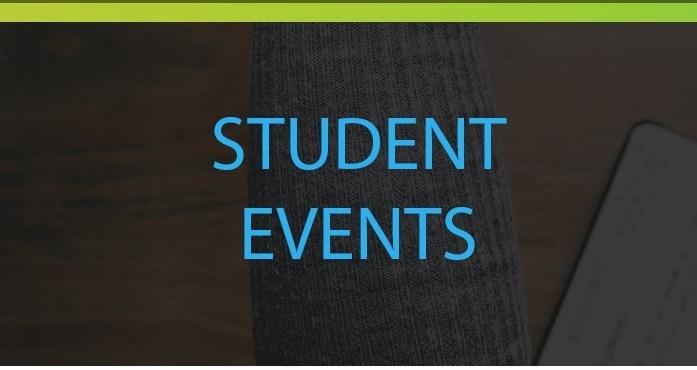 Look through out Student Events page and find a program for your son/daughter! 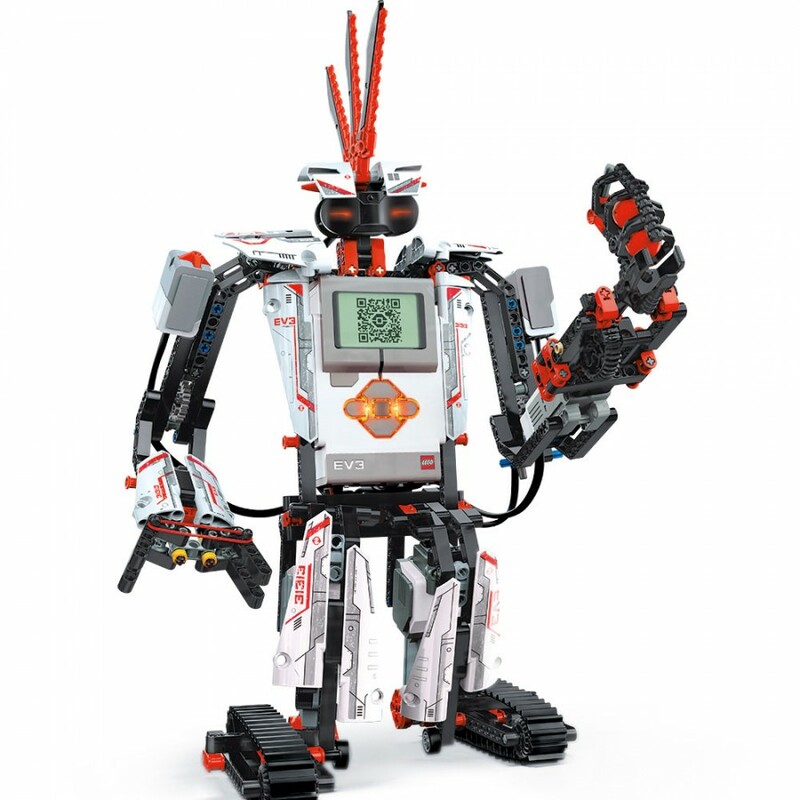 Spark their interest and passion in Computer Science! 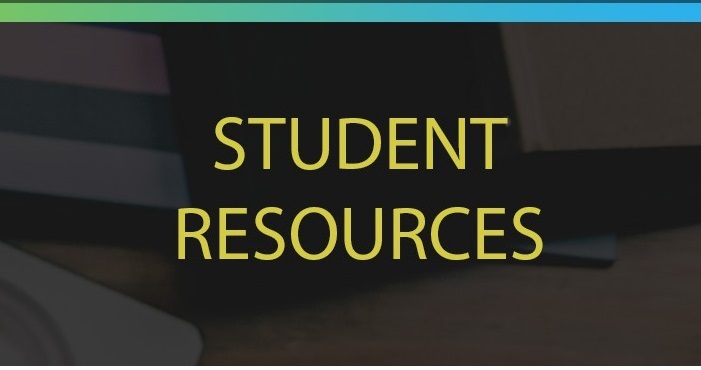 Check out our Student Resources for opportunities and fun activities for students to enhance their Computer Science skills! Check us out on Twitter @Cs4Nj !